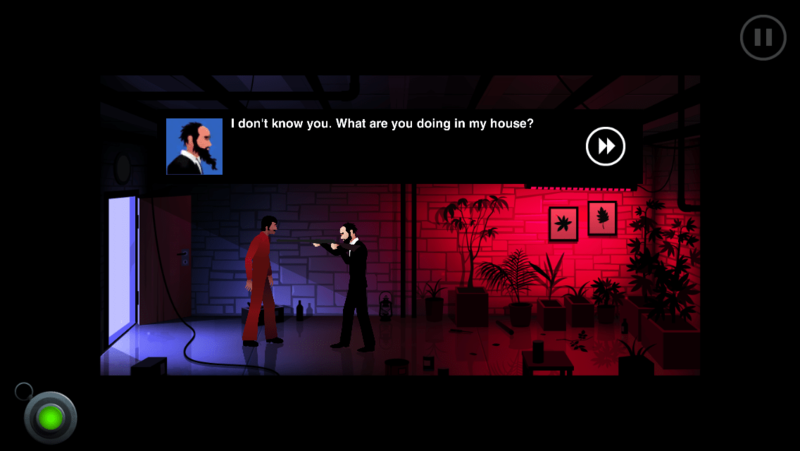 Looking for our Silent Age Episode Two walkthrough? 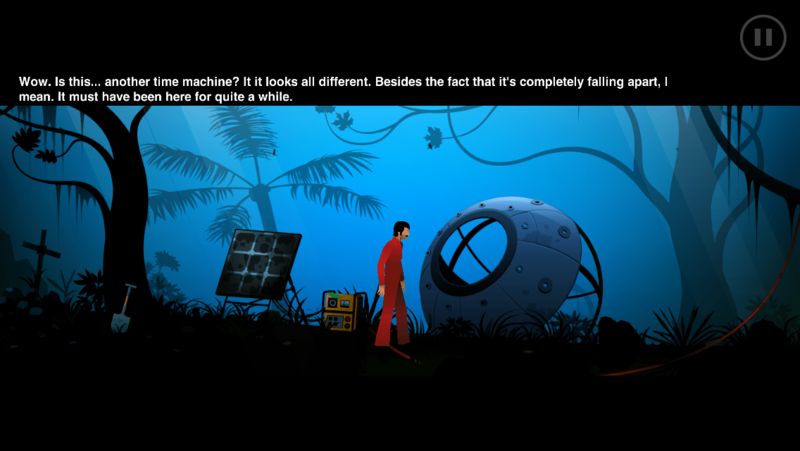 I’ll admit right now that I was really late to the party with the Silent Age. Like, really really late. I played Episode One only a few days ago. I don’t know why it took me so long to finally jump in, but I knew within five minutes of playing (basically, after meeting Joe’s boss) that it would be a special game. Luckily, I didn’t have to wait almost two years for Episode Two, as most people did. First of all, if you haven’t played the first episode, you should stop reading and go do that right now. It’s 100% free and involves time travel. Need I say more? If you have played episode one, please read on if you want a small taste of what episode two has to offer, and whether it’s worth your money. Episode One was five chapters long, and Episode Two is the same length, but each chapter does feel more complex and should probably take you longer to complete than the first episode. While you do revisit some areas from Episode One, none of the chapters or puzzles feel rehashed, so you’re getting a good amount of entertainment for your money. It might not be as long as most players were hoping for, but if you value quality over quantity, you shouldn’t be disappointed. Just as in the first episode, the game is about finding objects and figuring out what to do with them. The real magic comes from the time travel, going back and forth seamlessly between the two years to see if you missed anything. 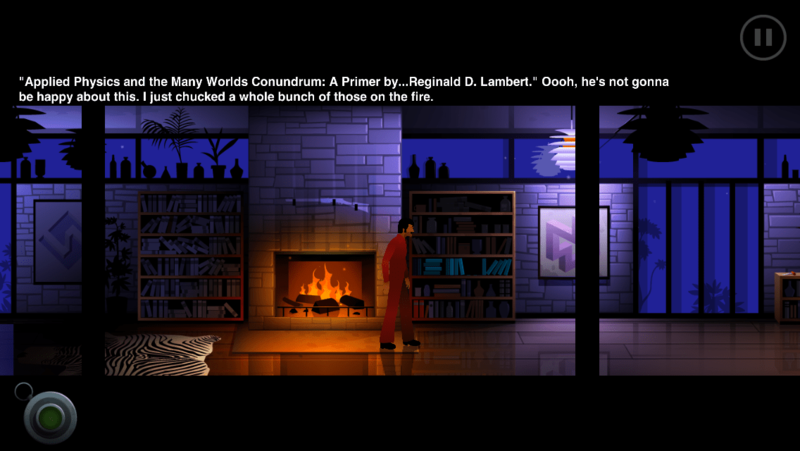 The puzzles have just the right amount of difficulty to be enjoyable by just about anyone. Everything is logical, but takes some thought to work it out. The game doesn’t hold your hand, but you will get some hints through the story of what you may need to do next — just not necessarily how. The time-traveling aspect is still a major part of the game, and now you get to find out the full story behind it. The game is very story-driven, and every detail was well thought out. Perhaps most importantly of all, the story comes to a really satisfying conclusion that I didn’t see coming. 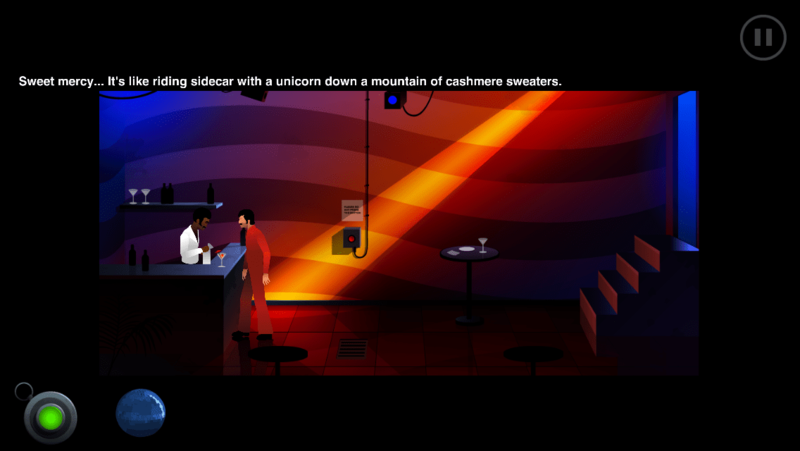 This is top-quality point-and-click adventuring that makes the wait worthwhile (assuming you were waiting long for it). It did feel like there might be a bit more backtracking in this episode than in the first, but no area is so big that this becomes an issue. It only began to bother me on my second or third time through the game. Also, you can still make Joe run if you find his walking pace a bit too slow. The music, just as in episode one, is haunting, perfectly suitable to the story. I do recommend taking the game’s advice to use headphones. Also, you know the sound effects in a game are good when you hear noises outside your window and your first thought is that you left the game on by accident. This actually happened to me. Episode Two has more of the humor you (I hope) came to love in Episode One. It’s still just as entertaining to try using the wrong items on things to see what kind of message you get. The game is much more enjoyable if you take your time exploring every nook and cranny, instead of rushing right through to get to the end. Savor it, because there’s no third episode! While the story does come to a satisfying ending, as with any good game (or book), it leaves you wanting more. 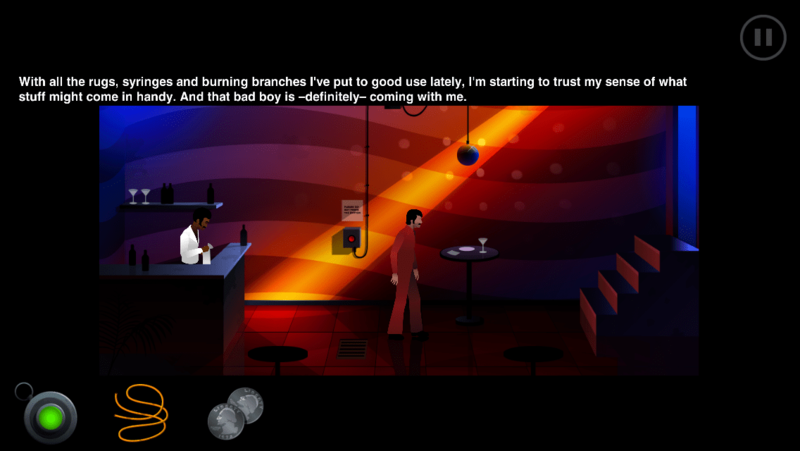 Even though this story has been told, I hope to see more from these developers, as they have quite the knack for point-and-click adventures. 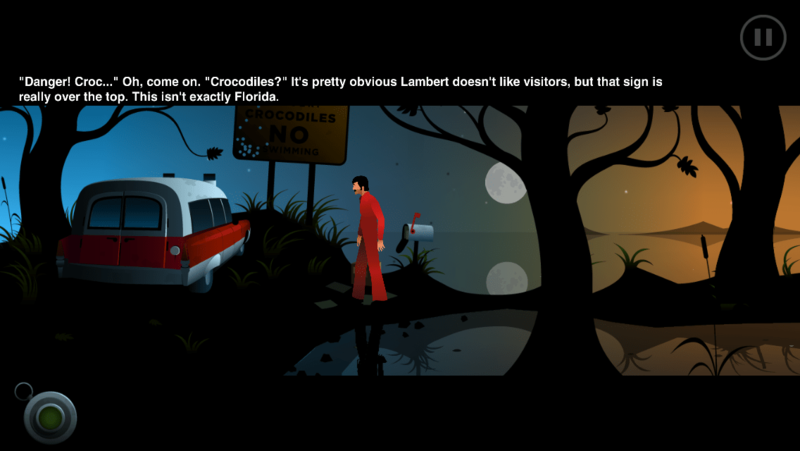 If you like unique games and want to support developers who put a lot of care into their work, clear out your schedule for an evening or two andgo play Episode Two of the Silent Age. You need to buy it as IAP from within the original app. If you already have Episode Two and need help with it, try my complete step-by-step walkthrough.